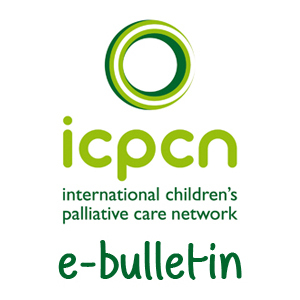 This statement is issued by the International Children’s Palliative Care Network (ICPCN) in conjunction with the international palliative care community represented by the Worldwide Hospice and Palliative Care Alliance (WHPCA) and the International Association of Hospice and Palliative Care (IAHPC). It is supported by UK children’s palliative care charity, Together for Short Lives. There are over 21 million children worldwide who need access to palliative care, with at least 8 million needing specialist care1, yet less than 10% of children around the world can access such care. 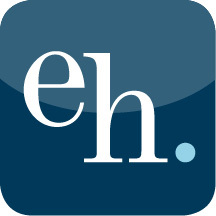 In the U.K. there are 49,000 babies, children and young people between the ages of 0 and 19 who have a life- limiting or life-threatening condition i.e. one child in every 270. Palliative care is provided in a range of settings including hospital, hospices and home, depending on what is appropriate for the child and their family. In the U.K. there are 54 children’s hospice services, along with hospital and community palliative care teams, including an excellent palliative care team within GOSH itself. Palliative care services can provide support to families throughout the course of the child’s care, supporting them through difficult decisions, including that of withdrawing life- sustaining treatment such as artificial ventilation. Open and honest communication between families and professionals caring for the child should be at the heart of reaching decisions around withdrawing life-sustaining treatment and thinking about end of life care choices. These are decisions that no parent wants to have to make for their child, and it is important to remember that withdrawing such treatment is not about abandoning care but continuing care, comfort, pain and symptom management or support for the family. The global palliative care community is committed to the ongoing development of palliative care for children and their families, so that all children who need palliative care will have access to it, regardless of their condition or where they live in the world. The life of Charlie and his family has aroused emotions around the world and our hearts go out to his parents and family at this tragic and sad time. 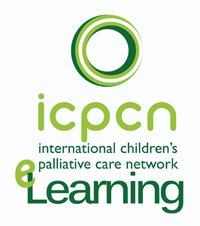 The International Children’s Palliative Care Network (ICPCN) (www.icpcn.org) is a global network of organisations and individuals working in the field of hospice and palliative care for children. 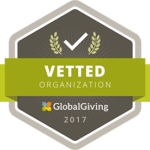 Our vision is to achieve worldwide the best quality of life and care for children and young people with life limiting illnesses, their families and careers, through communication, networking, advocacy, research, education and support and development. 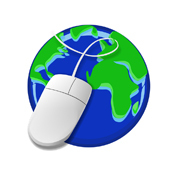 ICPCN represents the global voice of children’s palliative care.